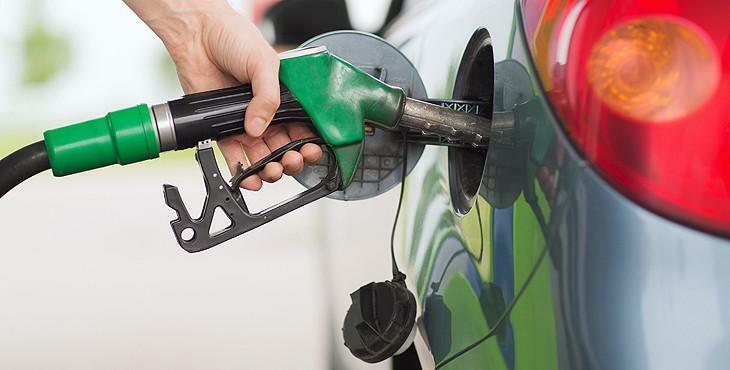 Fuel prices are dropping to their decently-low values from the last few weeks and recently, they have touched an acceptable value with both petrol and diesel getting back to the right position day by day. 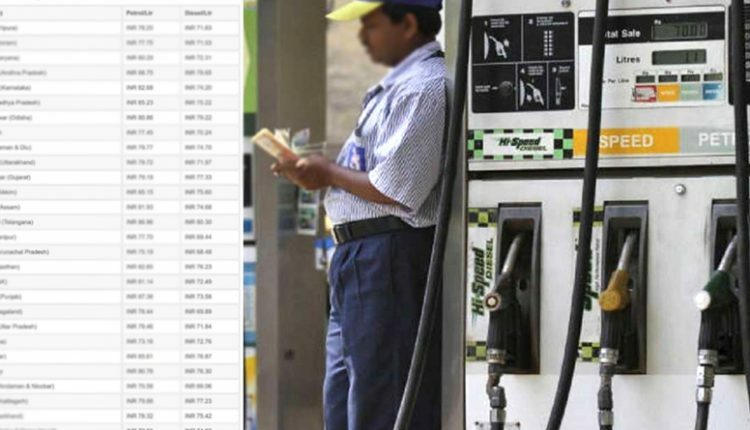 Soon after realizing that the price hike mess was getting dirtier in 2018, the government announced an excise drop of INR 1.5 for both the fuels and directed the public sector companies to reduce another INR 1 from the price last year. Even state governments contributed equally. Almost all the states have passed on these benefits and a total reduction in petrol and diesel pricing was considerable at that time in many states. The fear that high pricing will slow down the growth percentage witnessed by the auto industry is pretty true but, more than that, it took a toll on prices of everything that we use in daily routine. The concept of dynamic pricing was introduced to pass maximum benefits to fuel users. The weak position of Indian Rupee against the US Dollar has many times led to a situation of crisis among most sectors and government changed its decision of free pricing for the first time since implementation. Still, excessive duties have kept everyone down from fulfilling their dream (or even their right) of getting affordable everyday commodities. 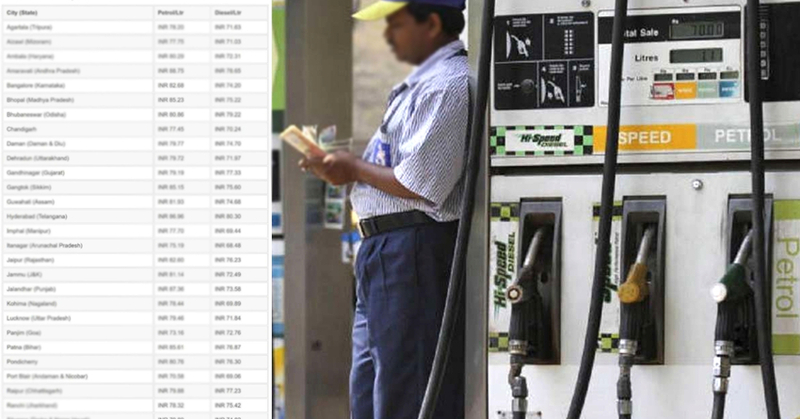 Here is the latest state-wise petrol and diesel price list in India.